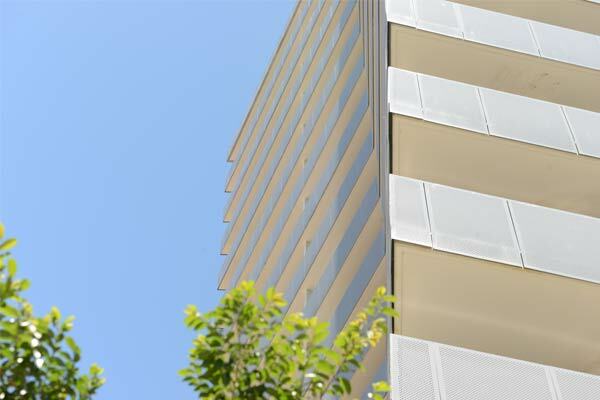 In a major legislative change regarding the onus of responsibility for defects in new strata developments, the NSW Government recently announced a distinction between major defects and minor defects. Under the new laws contained in the Home Building Amendment Act, owners of new apartments must now notify the developer of a defect within two years of construction as opposed to the previous six year time period. If the defect becomes apparent after the two years have expired then the developer may no longer have any legal obligation to fix the issue. If the defect is considered to be a major issue within the six year period, then the developer is still required to resolve the issue. The definition of what is a major and what is a minor defect is the crux of the new laws. A defect can only be considered major if the building is uninhabitable or likely to collapse. Any other issues that don’t threaten the entire structure are minor under the new laws. Owners who are currently living in a property that was built within the last six years are now bound by these changes. Therefore if a defect is discovered more than two years after the building was constructed, the owner is unable to recoup costs on what is now considered a minor defect. In addition, builders can now face up to a year behind bars if they’re found in violation of repeated unlicensed work. However minor projects valued under $5000 can be carried out by unlicensed workmen. It’s hoped that these licensing changes will help to reduce the likelihood of defects occurring. The newspaper cites the most common defects as internal water damage, water penetrating from the outside, and fire safety shortcuts. For more information regarding these legislative changes, please contact your Strata Manager at Netstrata.